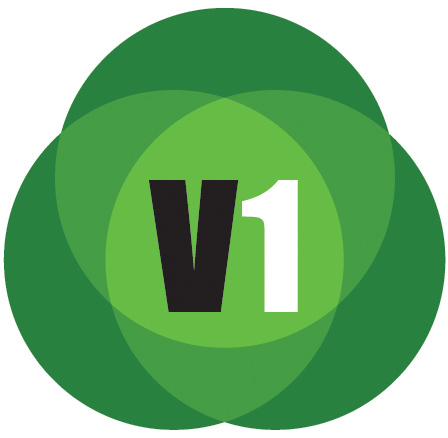 Informed Infrastructure is one of five V1 Media publications that also include Earth Imaging Journal, Sensors & Systems and Asian Surveying & Mapping, and the video news site GeoSpatial Stream. We offer print advertising in Informed Infrastructure as well as banner advertising on the websites and in our weekly e-newsletters. We have video production capacity and sponsorships available in our weekly news digests. In addition to traditional banner ads, we offer advertorial options, webcasts, custom content creation, and event coordination.